The new Suzuki Gixxer 250 is in the works and some details about the new engine patent have been leaked online. The all new Suzuki Gixxer 250 will get its juice from a 4-valve SOHC 250cc, single cylinder motor. To keep costs in check, it will not feature liquid cooling. It will also get a fuel injection system to meet the BSVI emission norms and will deliver a better response to throttle inputs. Power and torque figures of the engine haven’t been revealed. As per reports, the engine will churn out 20 bhp of power and 20 Nm of torque mated to a five-speed transmission. On the design front the new Suzuki Gixxer 250 is inspired from its elder sibling the GSX-S300. Some of the key features on the Gixxer 250 include anti-lock braking system, fully digital instrument cluster, LED headlamp and much more. Apart from this the bike will get conventional telescopic forks at the front instead of inverted units to keep production costs from escalating. 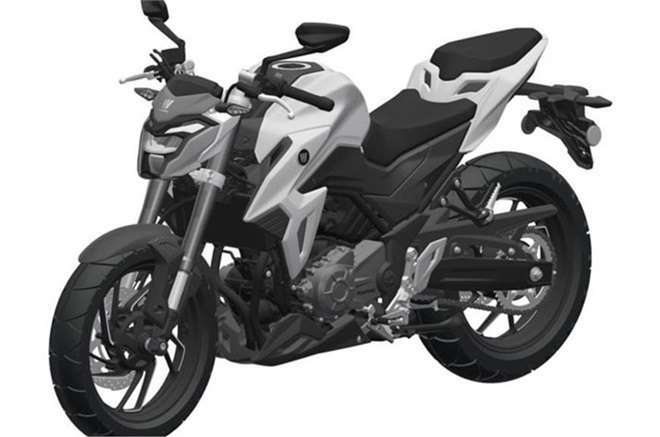 Online reports confirm that the bike will be showcased to the public at a dealer meet in 2019. The new Suzuki Gixxer 250 will compete with the likes of the Yamaha FZ25. Coming to its pricing, we expect Suzuki to price it at around INR 1.20 lacs, ex-showroom. Depending upon the response from customers, the company might also launch a full faired version of the Gixxer 250. Stay tuned to DriveStreak for more updates on the all-new Suzuki Gixxer 250.